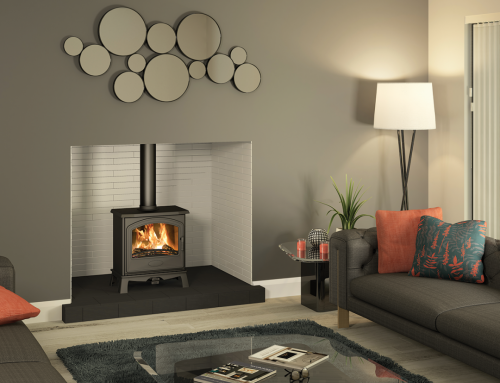 Multifuel stoves have long been at the forefront of stove sales and continue to be a popular choice for many homeowners looking to refresh and update their interior décor and provide a valuable heat source. 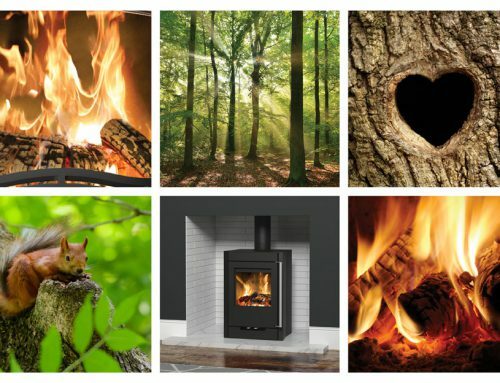 They provide a real fire attraction with flickering flames to satisfy our natural instinct to provide heat and light through the burning of wood and coal. But multifuel isn’t getting its own way as customers seek alternative options to suit their home, lifestyle and budgets. 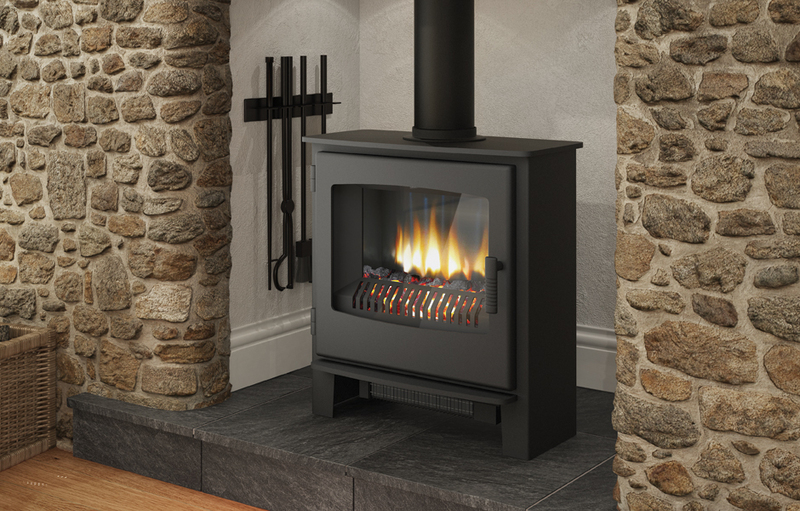 Electric stoves provide instant, efficient heat and of course they are simple to operate with thermostat controls – electric stoves provide increased flexibility as they can be positioned almost anywhere without the need for a flue or chimney. 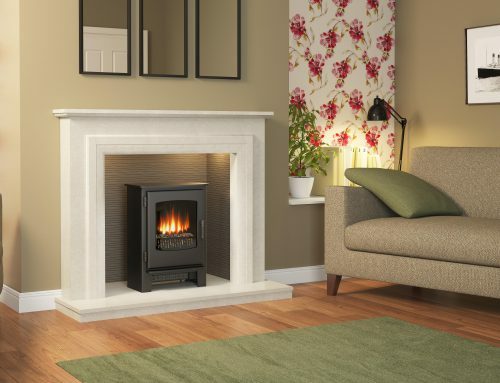 Broseley electric stoves feature one of the best flame patterns – so added realism with all the benefits of electric. 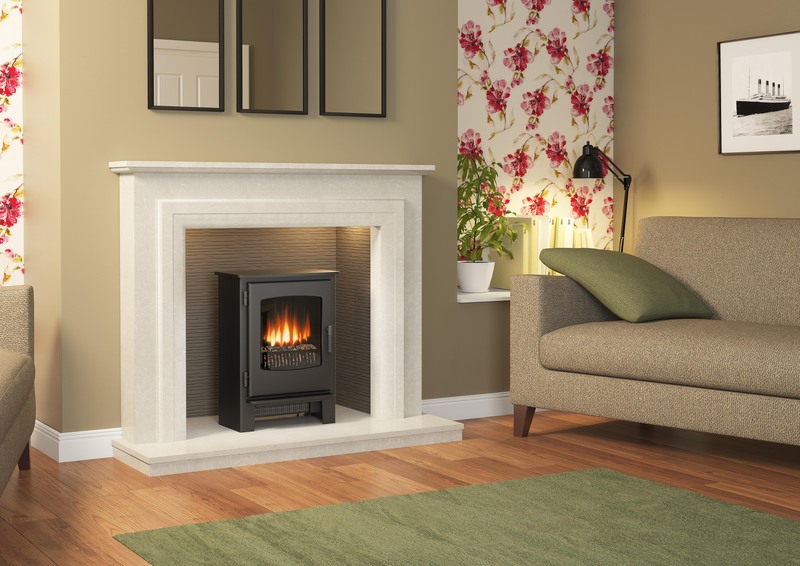 Gas stoves are increasing in popularity and our Ignite and Desire gas stoves continue to impress on the market – clearly the future of gas stoves is one that needs to be considered for your showroom. 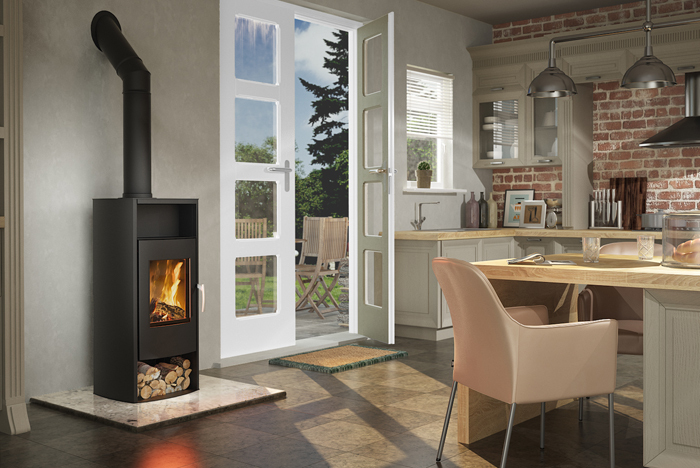 Our new Evolution 5 gas stove received a welcome reception at Hearth & Home 2016 and will prove to be extremely popular when it launches next month. The Ignite 5, Desire 5 and Evolution 5 gas versions all have remote control as an option with top and rear flue. Providing almost instant controllable heat – gas requires professional installation and is a great alternative to multifuel. 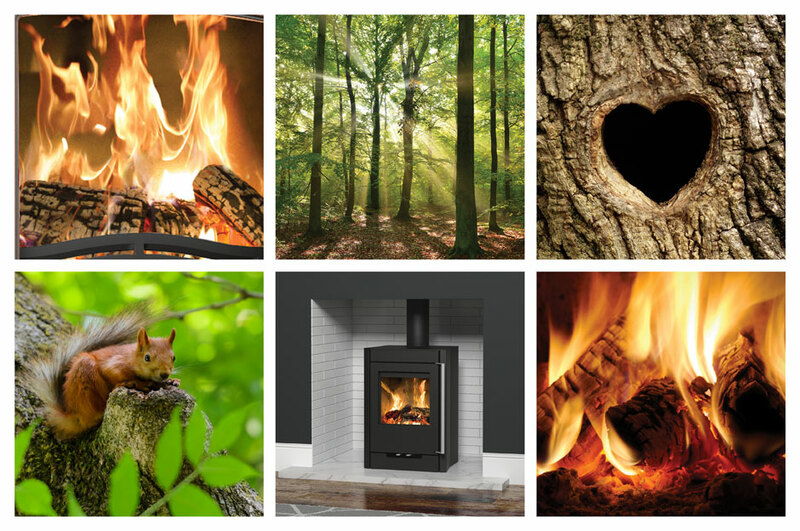 There is often the assumption that a stove is only needed for the colder months, however given our UK climate, the reality is that homeowners will use their stove all year round – this is where gas & electric stoves score so well – instant heat and modern convenience. 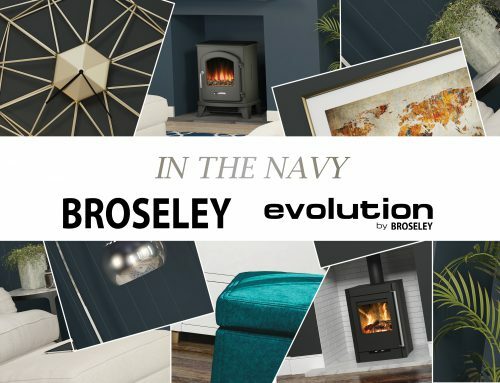 Broseley recognise that quality and choice are instrumental to grow business with our retailers and that’s why we have our Family of Fuels – stoves that are available in Multifuel, Gas and Electric with the same exterior styling. 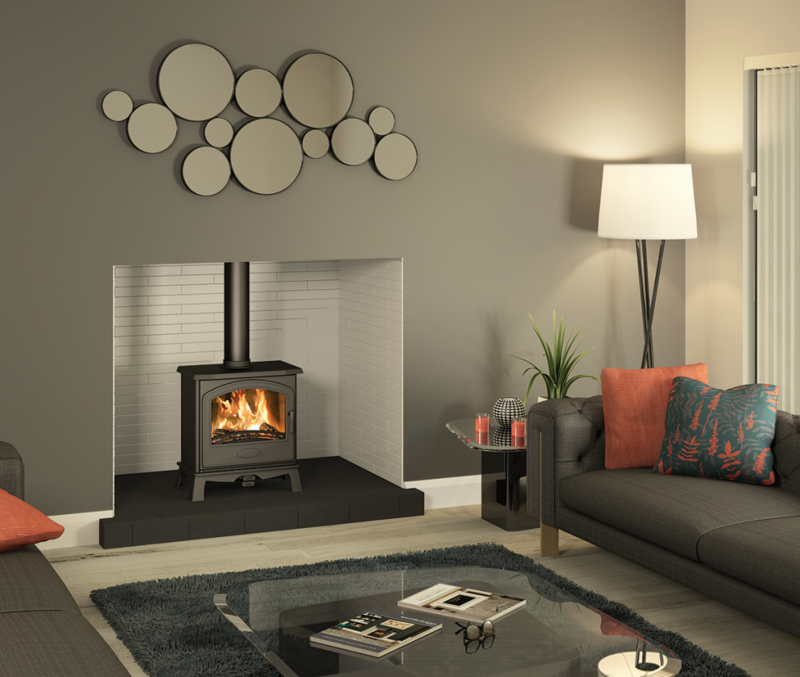 Take the popular Desire, Ignite and Hereford stoves – all manufactured here in the UK. 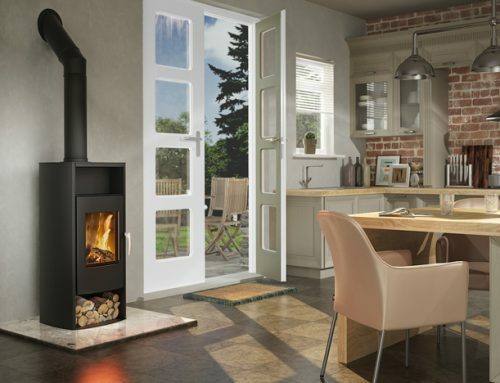 These extremely popular stoves are available as multifuel, gas or electric – all fuel options covered in one design for your customers. The same applies to the Winchester from the Broseley range. 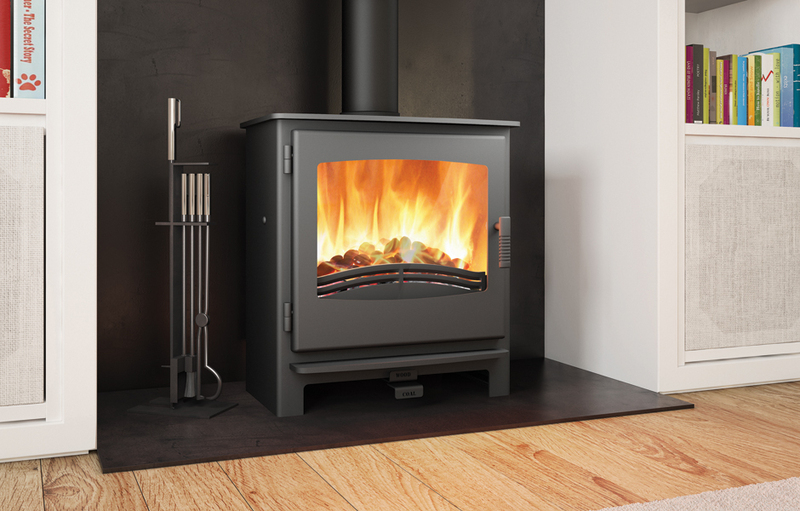 As we approach the colder, darker months and a time that becomes a busy period, our advice is to make sure your showroom has all the fuel options covered and to ensure your customers know of all the different types of stoves available to them. 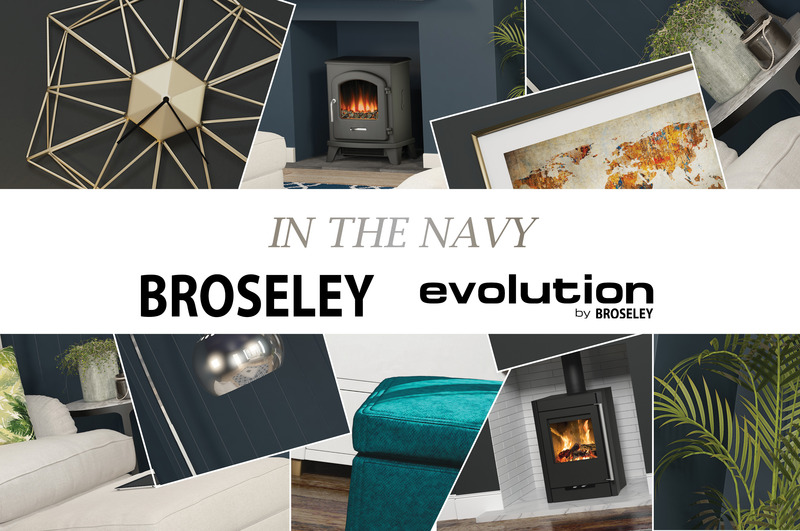 Broseley will be happy to supply Point of Sale for your customers to see at a glance what fuel variants there are in addition to the stove you have on display.